I'm posting this so people will copy, paste, share and do whatever they need to do to get the word out. VACCINE INJURIES ARE REAL. Your child is NOT immune to them. It DOES NOT choose it's victims. Instead we let them choose US and our CHILDREN. ALL the ignorant people that want to say, "My child will be fine".Well you better hope so because after you let them give your BABY/CHILD the vaccinations, you CANNOT take it back. Your BABY/CHILD WILL BE DIFFERENT. They will have side effects probably almost immediately, but how strong those side effects are, are up to the LITTLE BODY they're going into. Are you willing to take that chance with your BABY'S/CHILD'S life? YOU CAN NEVER GO BACK AFTER WHATEVER WAS DONE. If you wake up the next morning after vaccinations and your child is lifeless, what and who are you going to blame? Are you still going to believe that those vaccinations that those so-called trustworthy, caring doctors gave your BABY/CHILD were safe? They don't give a damn about you and your family. They are not your friend or family. They want to make money. They want your money and they don't care about the risks involved because they are doing their job. A job they get paid for. If they are not giving your BABY/CHILD these LETHAL INJECTIONS, then they don't get paid. Each vaccine has a dollar sign($) on it. The more they give a BABY/CHILD, the more money they get paid. How many times you let them inject your child determines how good of a vacation they have or how big of a house they'll get or how flashy their jewelry will be or how BIG their bank accounts will be. I was once there. I was ignorant too! I trusted the doctors and what they told me too, but I lost all confidence in myself. I lost all trust in everybody. I broke my own heart not doing the research that was everywhere for me to have and learn. 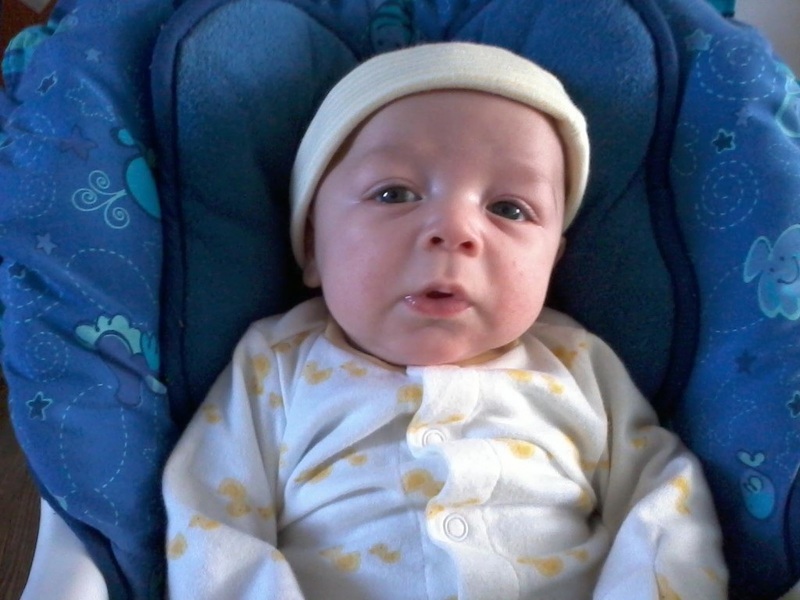 I took My 2 month old SON to get immunizations on November 29, 2012 and on December 1, 2012, he was gone. I thought I was doing the right thing. I too, thought I was doing the best thing for MY BABY. I too, trusted his doctor, that the vaccines they were giving him were safe. 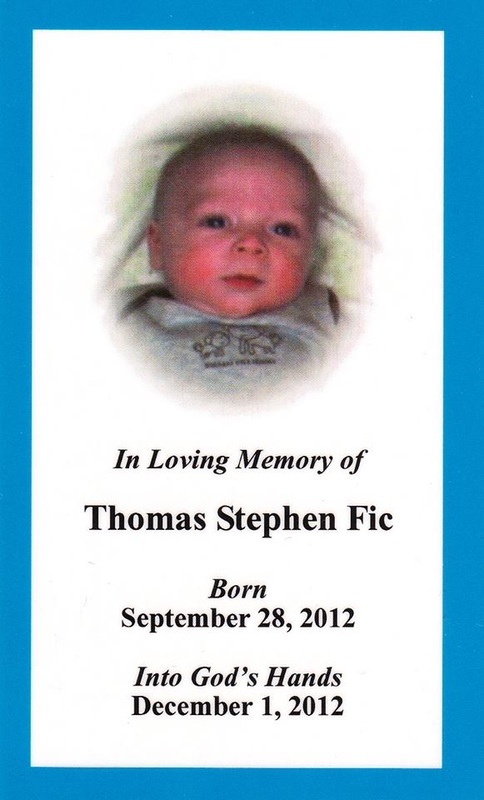 I never received a phone call or even a sympathy card from the doctor's office that administered the vaccines to My Son and they knew he died. Do you know why? They don't care. They know they will no longer get another penny from me because My Son will not be back for an appointment. They are missing the money they would've gotten paid if My Son survived the 1st round of vaccinations. I am Missing My Son.